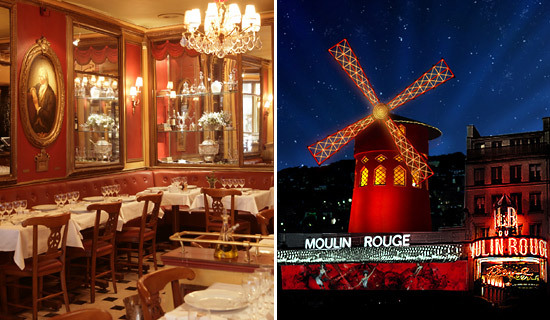 "Le Procope" restaurant - EXCLUSIVE OFFERS ! 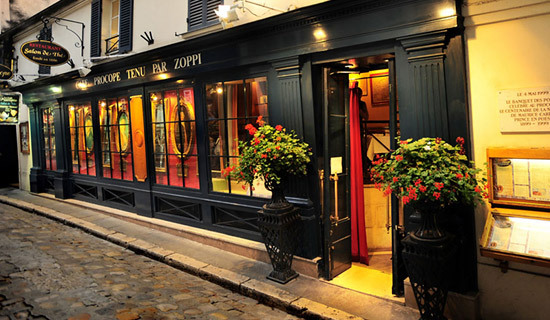 Set up in 1686 by Francesco Procopio dei Coltelli, "Le Procope" is the oldest cafe in Paris. 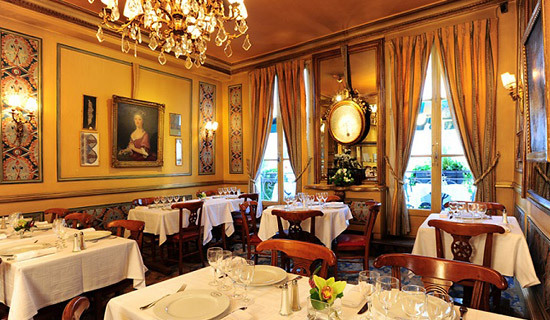 This prestigious restaurant is located in the very heart of the Latin Quarter. Gathering intellectuals and artists, the cafe is busy during the 18th century by artists such as Voltaire, Diderot and Alembert. Active point during the French Revolution, the cafe has been for a while a meeting of writers and intellectuals (Musset, Verlaine, Anatole France) and political people (Gambetta). Testimony of history, this restaurant will charm you with its historical decor. You will also enjoy its culinary recipes. 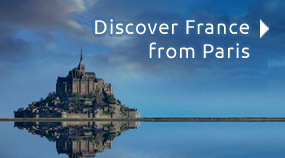 Discover all our offers including a dinner in the restaurant "Le Procope" to live an authentic and historical moment in Paris. 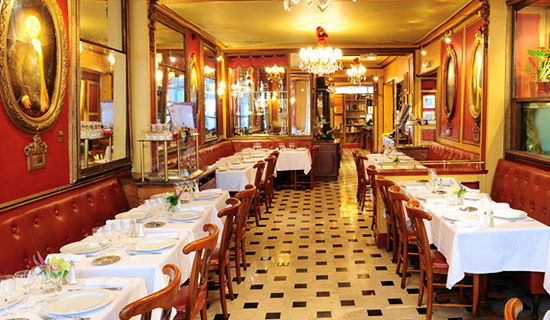 • LATIN QUARTER : Discover "Le Procope", the oldest cafe restaurant in Paris. 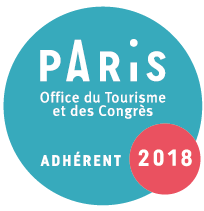 Situated in the very heart of the Latin Quarter, you will enjoy a lovely dinner, or lunch, with a France Tourisme Special menu in an historical place. 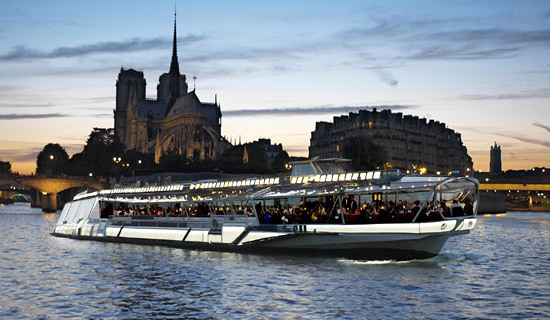 Enjoy a lovely dinner in the oldest cafe in Paris, the historical restaurant "Le Procope", situated in the very heart of Latin Quarter, folowed by a Seine cruise to discover the most beautiful monuments et bridges of the capital. 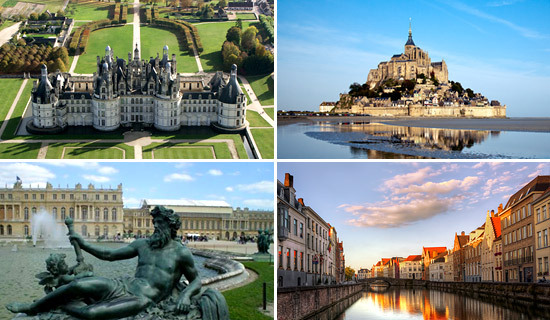 A real bargain to discover Paris. 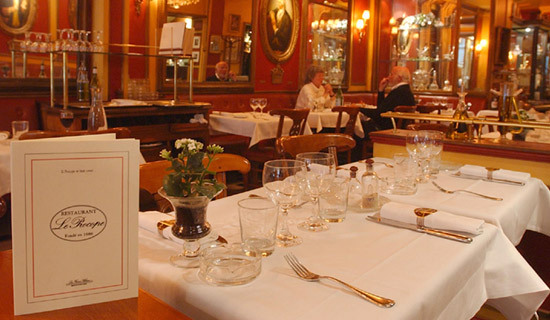 We invite you to discover Paris during a dinner in the oldest Parisian cafe, "Le Procope", situated in the heart of Latin Quarter, followed by a Paris night tour by double-decker bus with open roof. 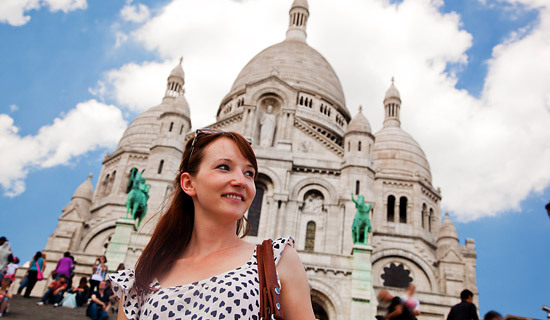 Take advantage of our special package to spend a wonderful night in Paris. 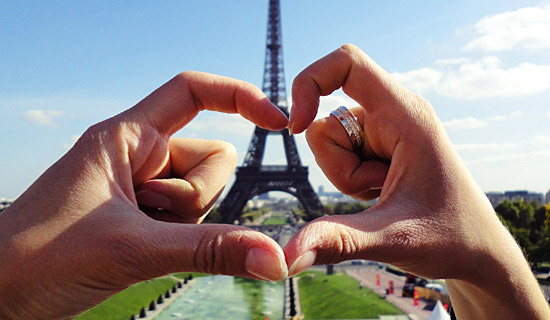 Spend an amazing night in Paris ! 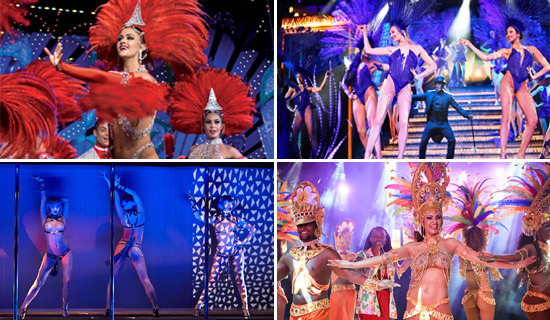 After a pleasant dinner in the heart of the "Quartier Latin", within the famous restaurant "Le Procope", you will discover by double-decker bus the treasures of Paris by night before attending the fabulous Moulin Rouge show. (Glass of Champagne included).